Celebrate the 6 time Super Bowl Champions New England Patriots with this commemorative ball! 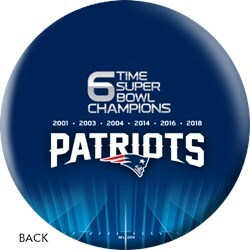 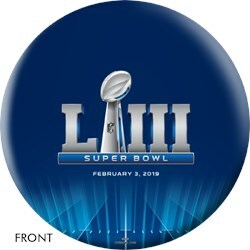 Due to the time it takes to produce the OnTheBallBowling 2019 Super Bowl 53 Champions New England Patriots Ball ball it will ship in 3-4 weeks. We cannot ship this ball outside the United States.